Ductal carcinoma in situ (DCIS) is a low-risk breast cancer form that largely presents as small calcifications on mammograms. 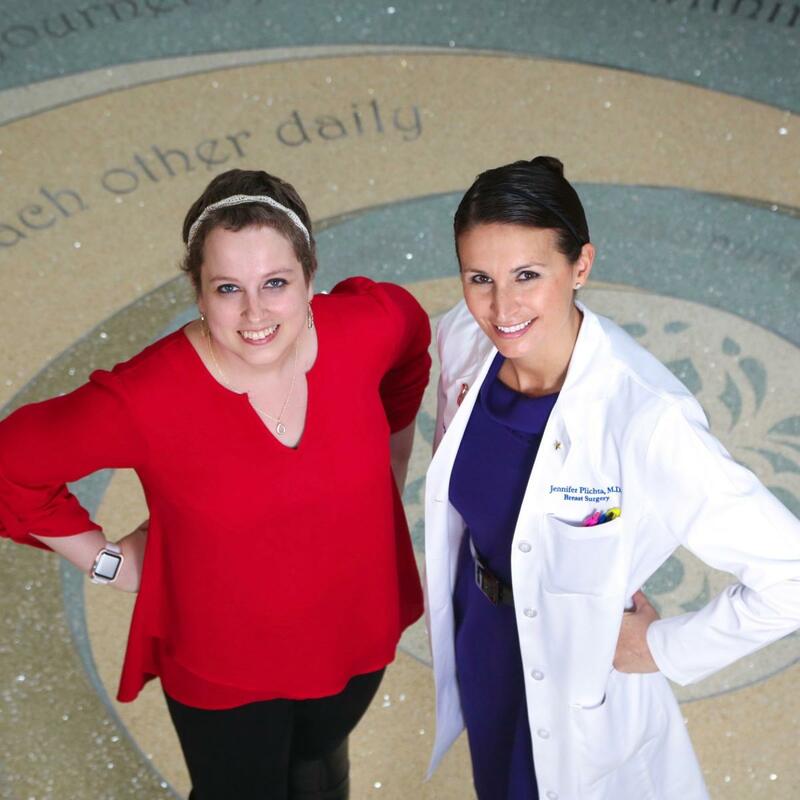 For women with DCIS, Duke researchers are working to use “machine learning” to reduce unnecessary follow-up breast imaging and offer some women less-invasive treatment options. 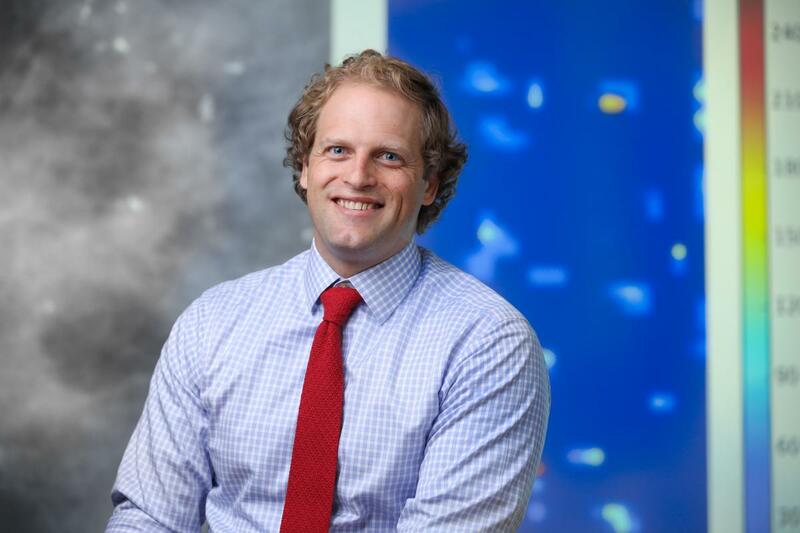 Assistant Professor of Radiology Lars Grimm, MD, MHS, and colleagues, led by Professor of Surgery Shelley Hwang, MD, are using artificial intelligence to train computers to screen images to identify which DCIS incidences can be monitored over time without treatment and which ones are suspicious and require more immediate intervention. Other collaborators include Associate Professor of Surgery Jeffrey Marks, PhD, and Professor of Radiology Joseph Lo, PhD. The goal, Grimm says, isn’t to replace radiologists reading and diagnosing images, but to extract more information from the images. Greater knowledge about DCIS findings can also benefit surgeons and patients. To date, with patients from Duke, the group has demonstrated the strategy is successful. The goal, Grimm says, is to test the strategy with larger patient populations at multiple institutions. These articles appeared in the Fall 2018 issue of Breakthroughs, a magazine produced twice yearly by Duke Cancer Institute Office of Development. Subscribe to Breakthroughs.